Bespoke Packaging – Perhaps you fancy giving us a challenge? 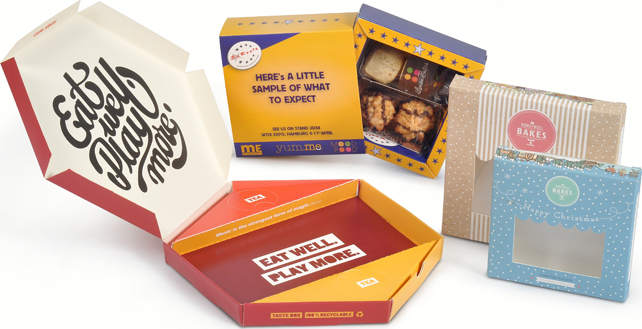 If you are looking for a bespoke, custom packaging solution we can help. This is where 30 years of experience and overcoming daily challenges in this come to the fore. Cardboard engineering and drawing up potential designs is the core of this service, if it is physically possible then we can find the solution within our print parameters. Solutions for everything from ‘vaping’ bottles to easter eggs to toy trains, we have seen most products at some time! Rest assured if we can help we will and often partner you in product development for point of sale packaging – if you consult us early enough we can potentially save you money and time in the long run; as well as ensuring your products are safely packaged and appeal to your target market. Once cardboard engineering is complete we can set our design team to task on the graphical element, integrating your logos, brand guidelines and more to deliver the design that fits the profile of both product and target mark.